Every now and then, we surf the web through a web browser. Without even realizing, it has become an integral part of our internet life. We read the news, surf websites, search Google, download software, movies and music and do a lot more without even realizing how much dependent we are of web browsers. There were a handful of options available for Windows 7 and older generation Windows OS users. But are there enough options available for Windows 8 users? As far as the browser is concerned, users have limited choice. Though limited, there are many powerful contenders available in the Windows 8 browser segment. Windows 8 os is not only available for desktop PC but tablets as well. In this article, we will explore some of the best browsers for Windows 8 OS users. 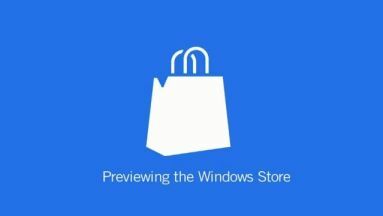 Windows store is gradually evolving. Initially, users were bit redundant to adapt new Windows 8 operating system. But, over the course, we have seen a steady influx of applications, and that too from big brands. 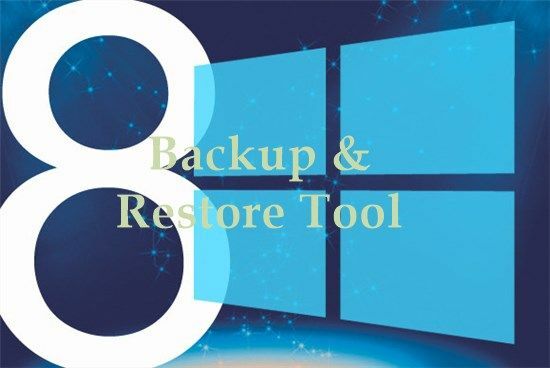 Like me, if you’re unable to resist the temptation of trying out Windows 8, you should definitely take a look at Windows 8 application category, where we’ve enlisted some of the best applications for our readers. What are the best browsers for Windows 8? Due to limited choice, the list is not going to be longer, like our trademark posts. In house IE 10 has improved over the course, and is definitely the best among the breed. Studies have shown that its performance has increased by manifold. Microsoft could earn back loyal readers which it lost due to incompetency of IE 9 and earlier browsers. 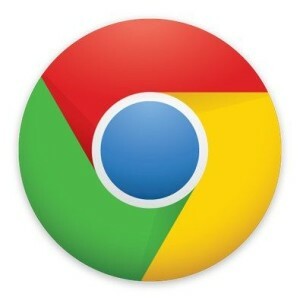 Google Chrome browser for Windows 8 brings your favorite browser on Windows 8 OS. The Chrome browser designed for Windows 8 offers you same feel and experience to the users. The fastest and sleekest browser also offers same robust security features to the Windows 8 users. In case, if you’re upgrading/ migrating from the Windows 7 system, then you can also sync browser bookmarks, passwords and settings just by signing into your account. This way you will not use your precious collection which you might have collected over years of research. Unlike a notorious Firefox browser, Google Chrome is not prone to frequent hanging and crashing issue. With solace, you can open multiple tabs and switch between them placidly. However, the best part of Google Chrome browser is the mammoth number of web store applications available to the user. It is a browser based on an open source Chromium project, so you can also same functionality on other alternative browsers. Enjoy uninterrupted browsing by browsing Chrome browser right next to your favorite applications. In case, if you have opened Chrome in desktop mode, you can open it in Windows 8 mode from the settings option (wrench menu on the right side). Firefox is prepping a Metro version of its own. 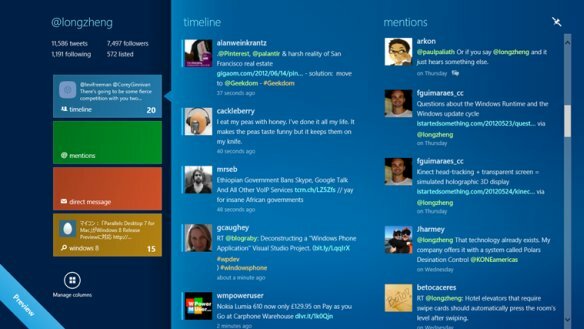 The metro version of Firefox will embrace new Windows 8 modern UI interface. It will be cosmetically different from the predecessors. The new built supports both x86 32-bit and 64-bit versions. The Elm (branch responsible for Windows 8 metro development) branch is hosting both versions at the moment. A new modern style Start screen with bookmarks, history etc. Firefox Metro version is definitely one notch better compared to its other Windows browser version. Also, you can take advantage of Firefox sync, swipe gestures and Windows 8 charms. Unlike previous versions, Firefox seems to have stepped up its game by improving performance, responsiveness and tighter integration. Overall, Firefox has learnt from its previous mistakes, and the new metro version seems to have improved in terms of responsiveness and overall performance. Not to underestimate the number of add ons available from the Firefox web store. It not only improves your overall productivity but also helps in performing certain tasks more efficiently. This is the reason why Firefox is still the primary browser for people like me. Whom would you trust more? A native browser backed up by an experienced company with an impressive past record or third-party browser? Obviously, your answer would be the browser with back up of a company who has a past record of providing most polished software. 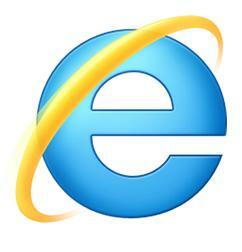 Yes, baked in the bakery of its own, Microsoft’s IE10 browser is probably the best browser for Windows 8 users. The UI is designed for better responsiveness for touch sensitive devices and non-touch based devices. It also adapts to your screen quickly. IE 10 has got good reviews (can’t call it rave reviews) on Windows 8 tablets, and many experts are calling it as a comeback for Microsoft. They say that IE 10 is the best browser for Windows 8 tablet devices. That doesn’t mean it is any less exciting on Windows 8 desktops. It has a better support HTML5 and overall performance has improved a lot. See the benchmark test here. Opera has a huge follower base in mobile/ smartphone segment, however, it seems to have lost the battle in web browser for desktop. Opera team is, however, working hard to change that, and the resultant is Opera 12.10. 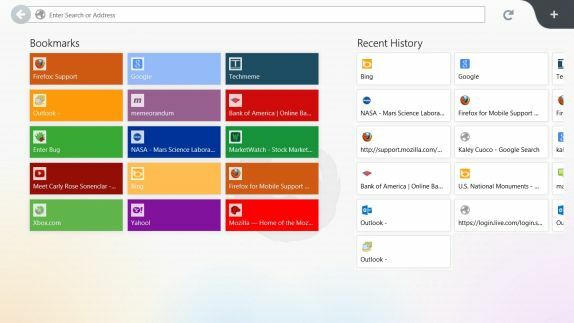 The newest version of Opera is compatible with Windows 8 and Mac OSX. Support for touch enabled devices, especially Windows 8 tablets is a biggest change in this new release. Even, inertia scrolling for touch friendly devices, SPDY support and built-in page sharing may lure new users. Socially inclined people will find built-in page sharing function will find it very useful. 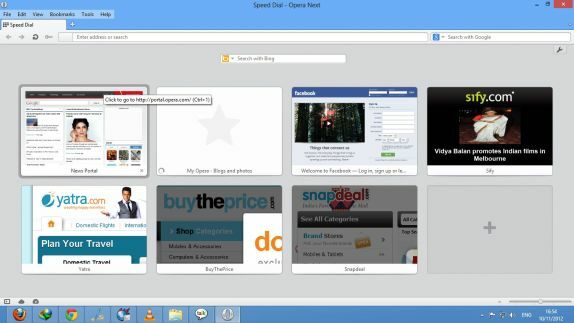 Opera turbo mode and many other features are there to support you to access the web faster. Opera has also managed to clinch a deal with Yandex browser, which may bring it back in the game. Also some features like Reload at every 30 minutes (and few other options) might be useful for many users. The only reason why Opera hasn’t managed to capture significant market share is lack of extensions. 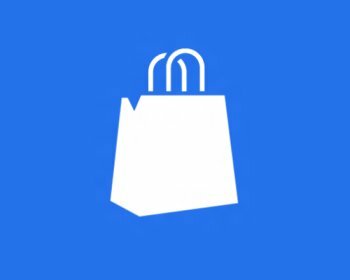 Despite of all genuine efforts from developers, it still doesn’t seem to be the people’s choice, but we strongly recommend our readers to try out. IE 10 seems to fair well in touch based devices. In fact, it is a recommended browser if you’re on touch sensitive devices. Even, the Google chrome browser seems to be catching it up quickly, while Firefox also seems to be closing the gap fast. The competition is fierce, and finally it comes down to the user’s choice, and how friendly think their browser is. Firefox has tried a new modern UI look and the browser is very sleek unlike its predecessor. We leave the decision to our readers. Which is the best browser for Windows 8 according to you? How to Search an App in Windows 8 Store?